Welcome Aboard! 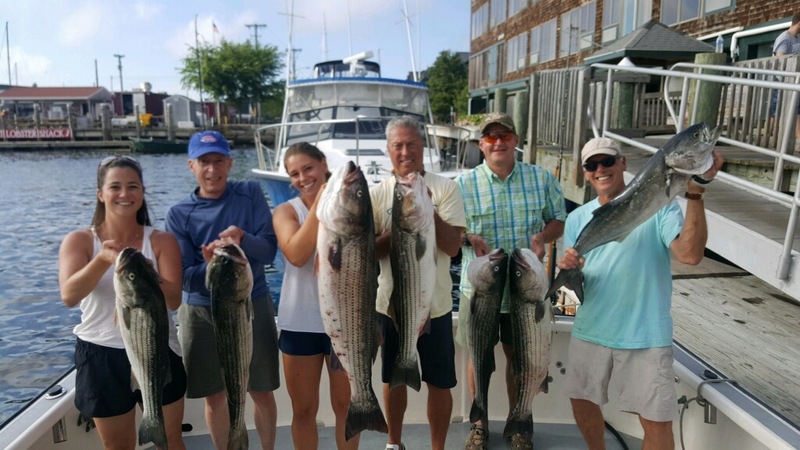 Sara Star Charters is your exclusive connection to all the very best Fishing in Newport, Rhode Island. Big Blackfish are biting! Spring is a great time to fish without the crowds! 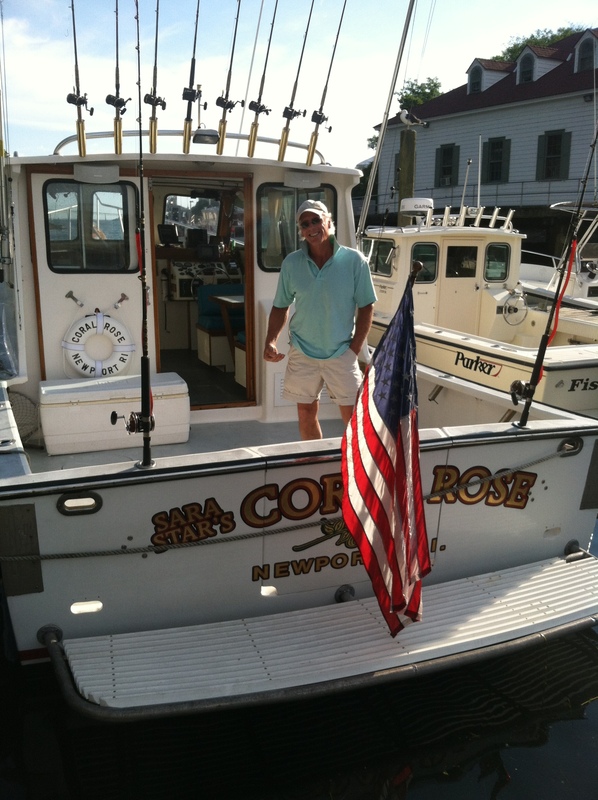 Call Captain Joe at 1-401-623-1121 for Spring Fishing Specials. 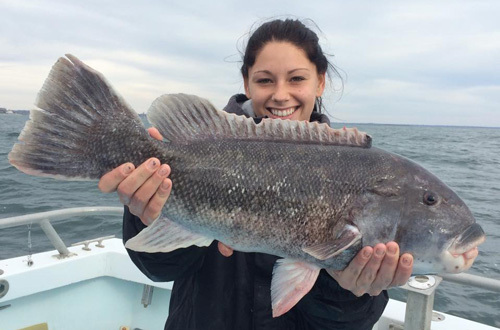 Learn more about Tautog Fishing on our Spring /Fall Fishing page. Don’t have a full group? 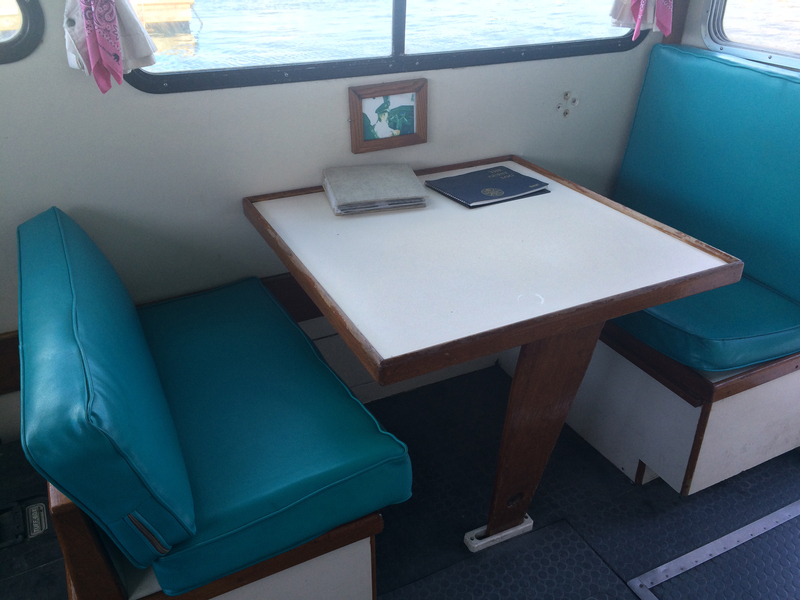 – let us help you arrange a “shared-charter” to get you on the water catching big-ones! 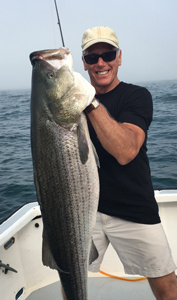 Joseph R. Aiello has been fishing off the waters of New England (especially off the coast of Newport) for over 35 years, both as a commercial fisherman and private charter captain. 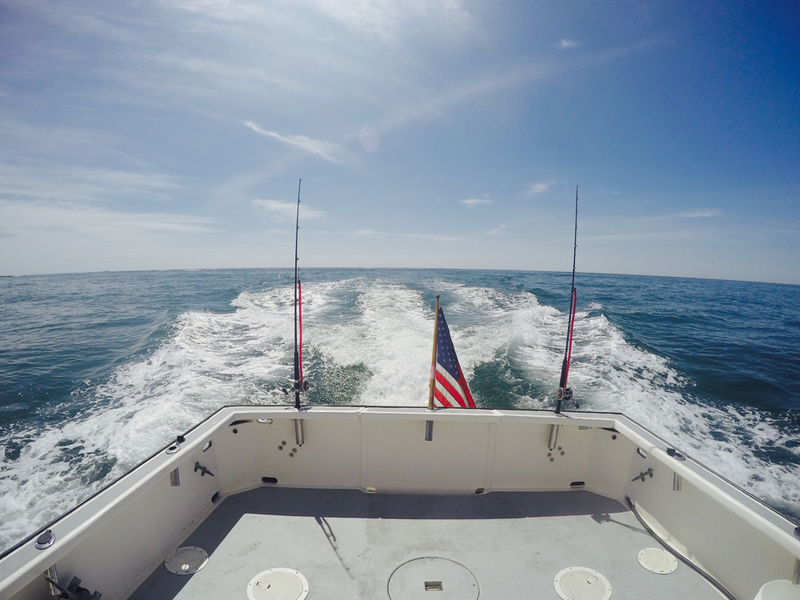 With a unique and professional approach, he enjoys bringing the thrill and excitement of inshore and offshore fishing to as many newcomers and seasoned veterans alike. 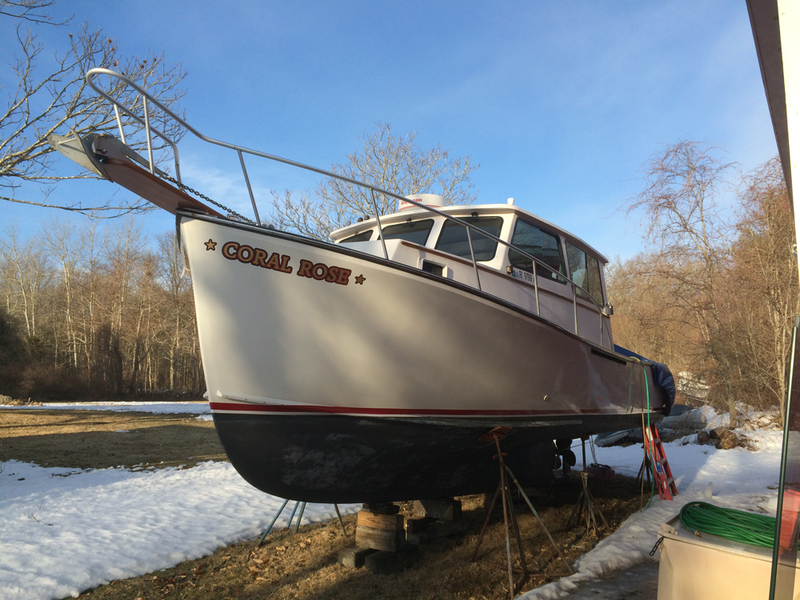 2018 marks the 23rd season in Sara Star Charters’ history. 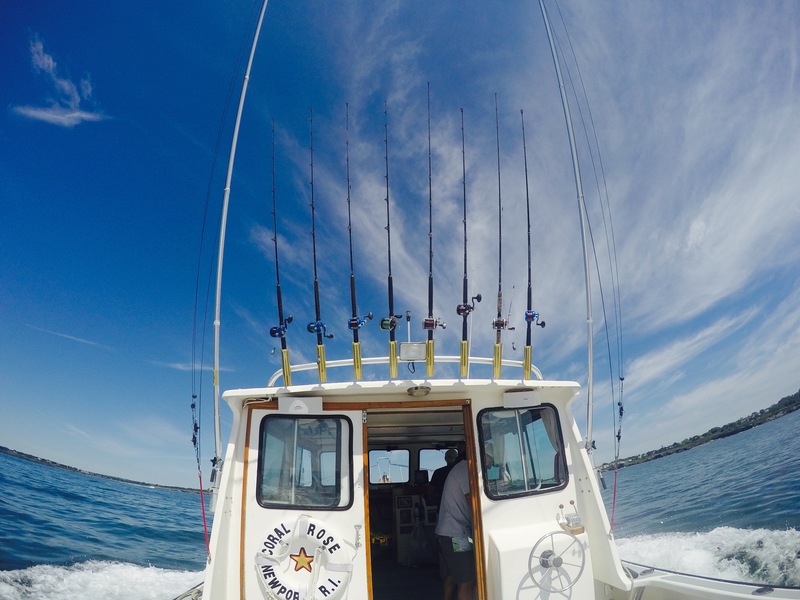 Established in 1995, Sara Star Charters is the leader in the industry for the best fishing along Rhode Island’s spectacular coastline. 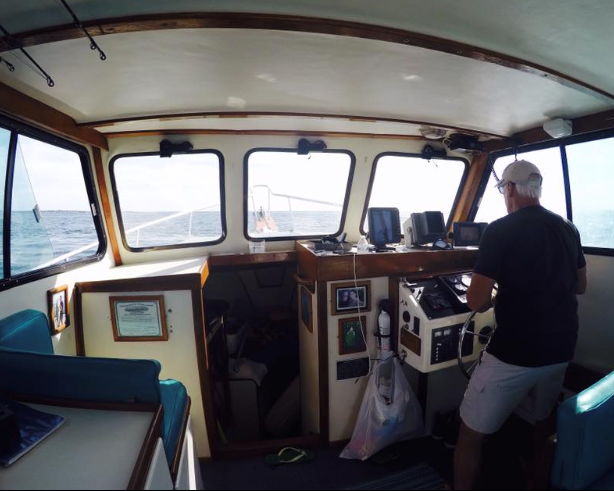 Captain Joe ensures experiences of a lifetime, that families, friends, and business partners will never forget. Captain Joe, and First Mate Coral Rose, his daughter, believe the adventure is “not all about the fishing” as they not only strive to provide each group with the catch of the day, but also tailor the trips to meet the unique needs of each of their clients. 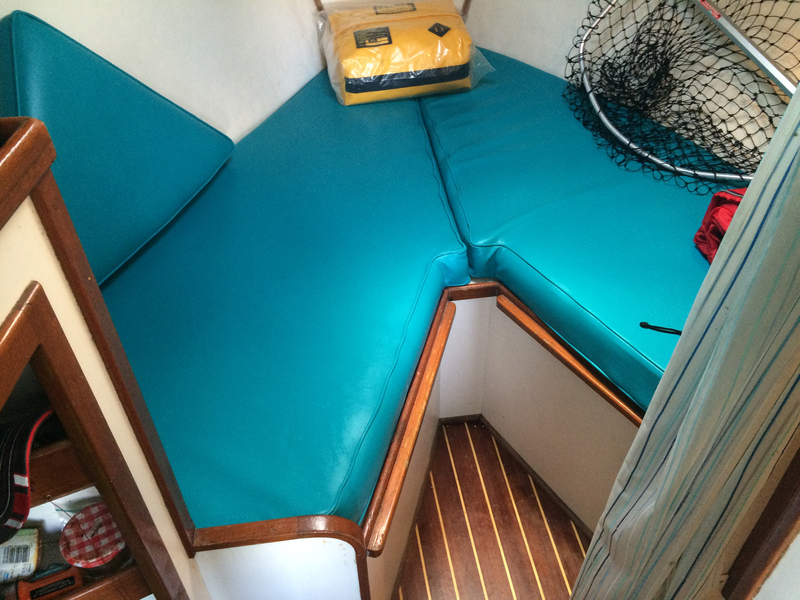 From poles and bait, complimentary snacks and beverages, to fileting and icing your catch, all that is expected of the guests of Sara Star is to relax and do the reeling. 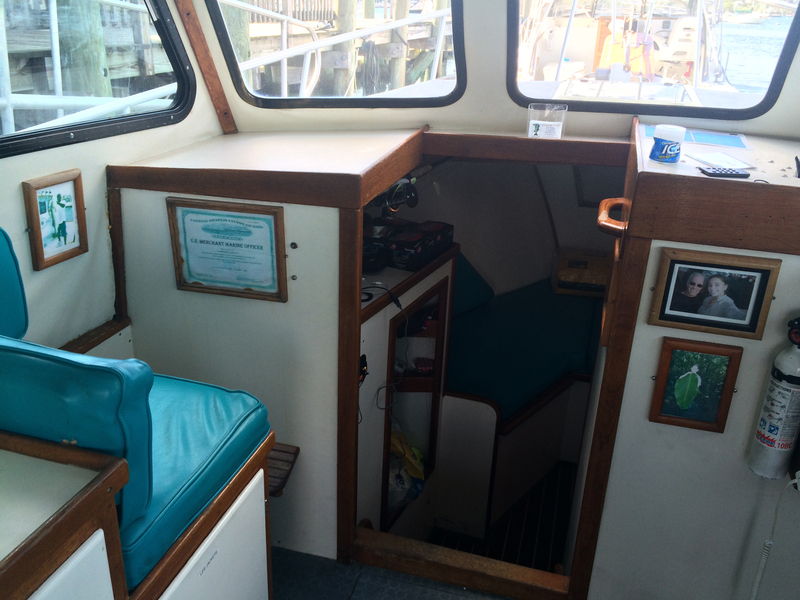 The boat is also always suited to each occasion or celebration from integrating music genres on Pandora Radio to streaming the guest’s own mp3 or iTunes on the stereo. Drone Video by Photo Flight Aerial Media – the best!!! Not all Charter Services are Equal! Choosing the right charter service will make all the difference between an unforgettable experience and a mediocre one. 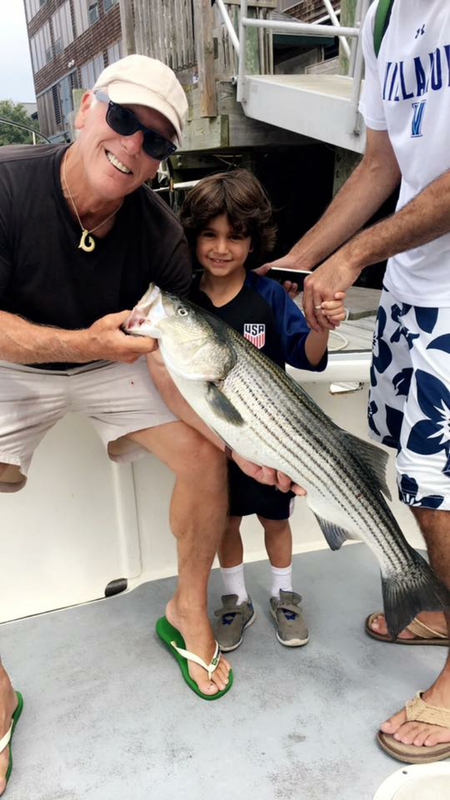 Sara Star Fishing Charters puts the personal preferences, needs, and safety of their guests first and foremost. 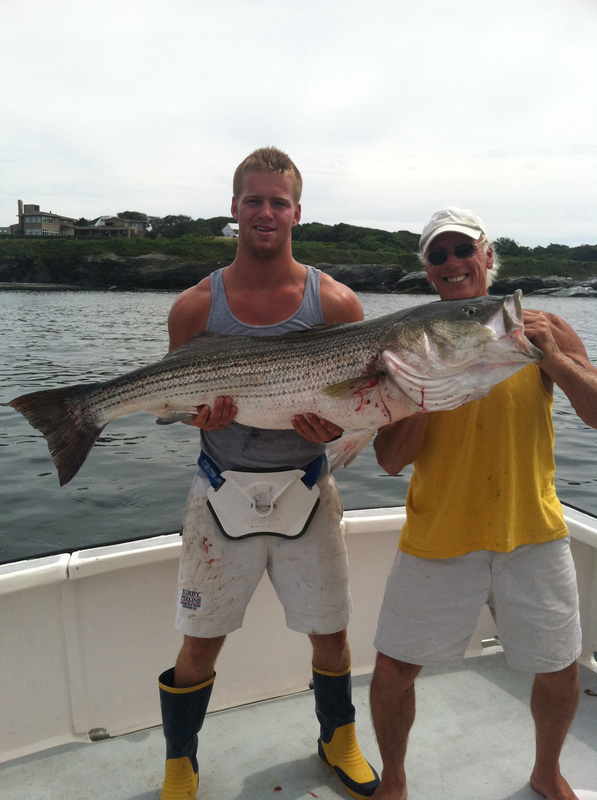 Captain Joe Aiello was born and bred into a life of fishing and knows the ins and outs of the waters like no one else. He is fully licensed as a Coast Guard accredited captain in the 100 Ton Masters Class, with a lifetime of experience equal to no other. He is also certified by the American Red Cross in First Aid and CPR. Sara Star Charters and Captain Joe have been featured in such publications as “Men’s Journal” and “On The Water” magazines, as well as the 1998 Sperry Top Sider calendar, and 2000 Men’s Journal Magazine. 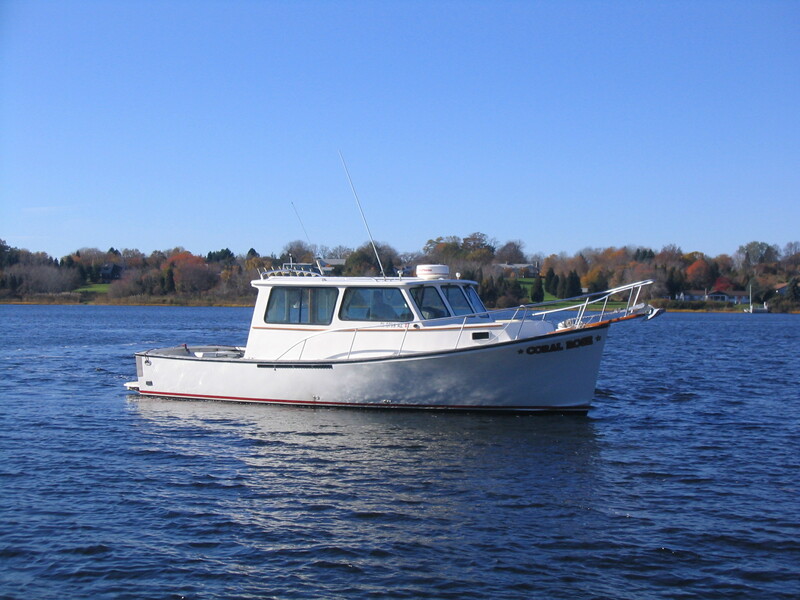 RI Monthly Magazine has featured Sara Star Charters on three separate occasions in 2004, 2006, and most recently in February 2016 as one of the top Newport summer destinations. 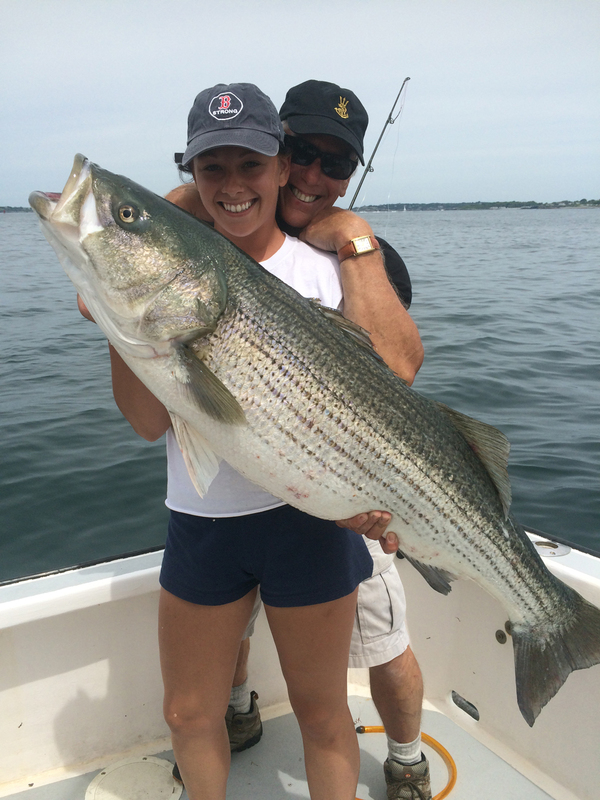 Call Captain Joe at 1-401-623-1121 to book your Newport charter fishing trip today! These are just a few of our photos. See more in our Photo Gallery page or on Instagram!